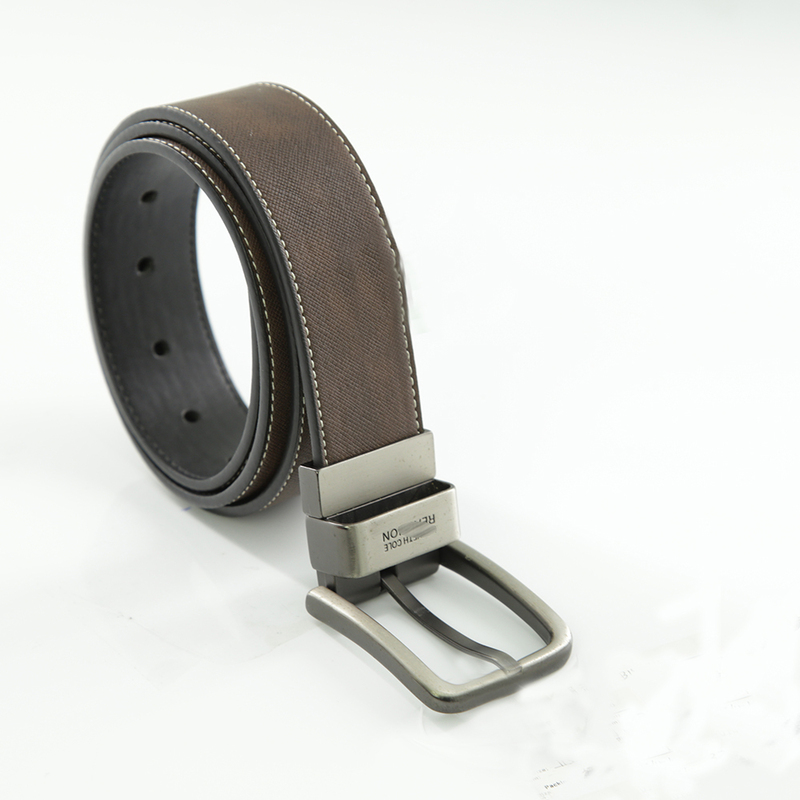 Mens Classic Genuine Cow Leather Jean Belt is Second Genuine Cow Leather. 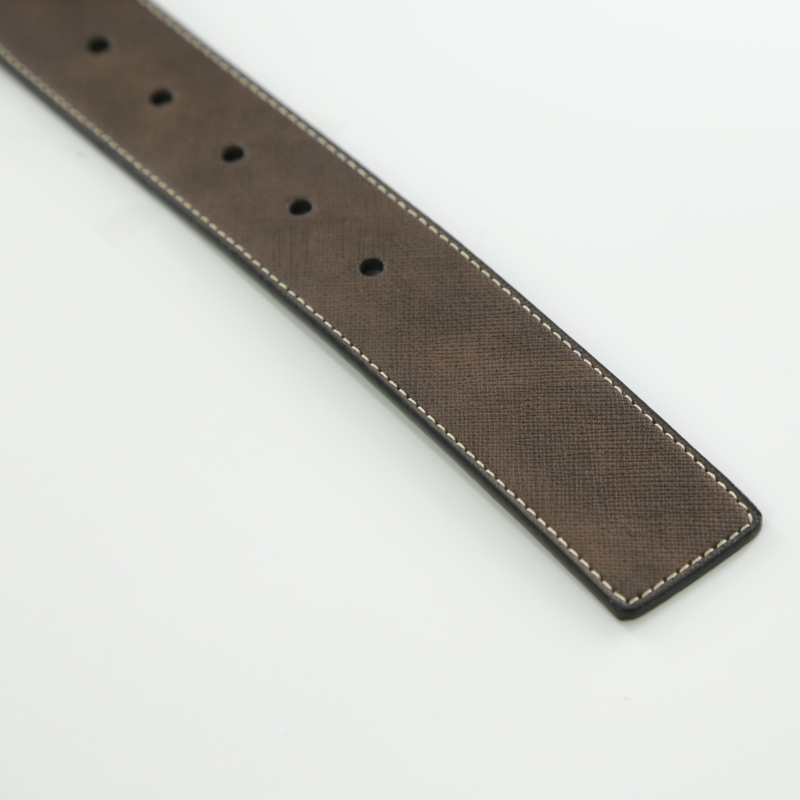 The width of Mens Jean Belt is 3.7cm width, L110-135cm. 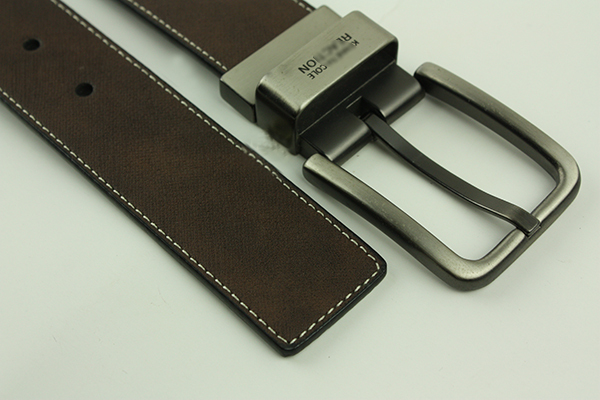 The style of Fashion Belt is suitale for men and can be adjust the width and lengh as per you. 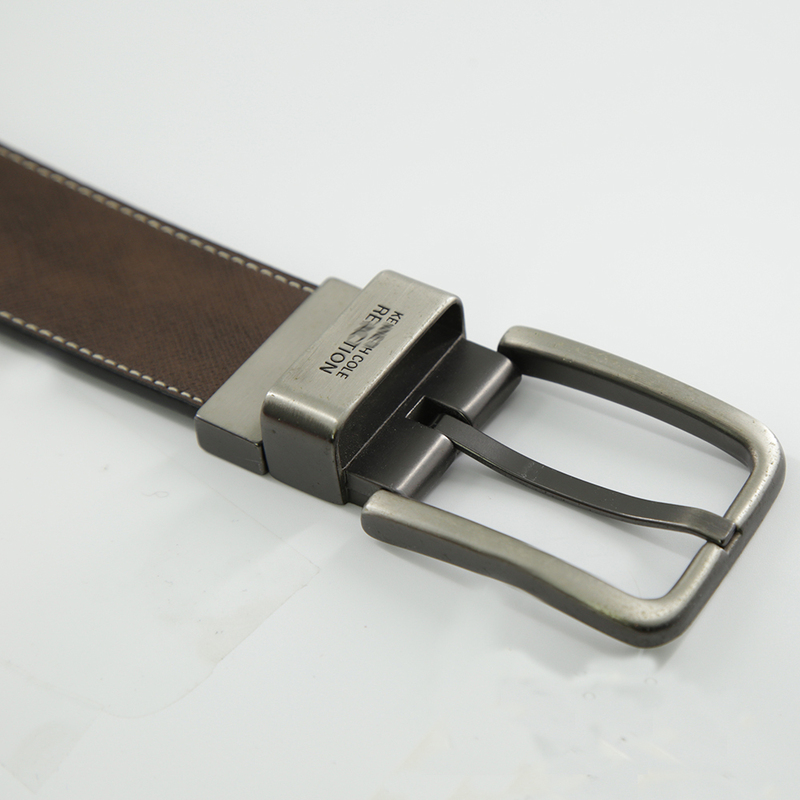 The buckle of the Custom classic belt is made logo of impress. It is ok to make your logo like this if you want. 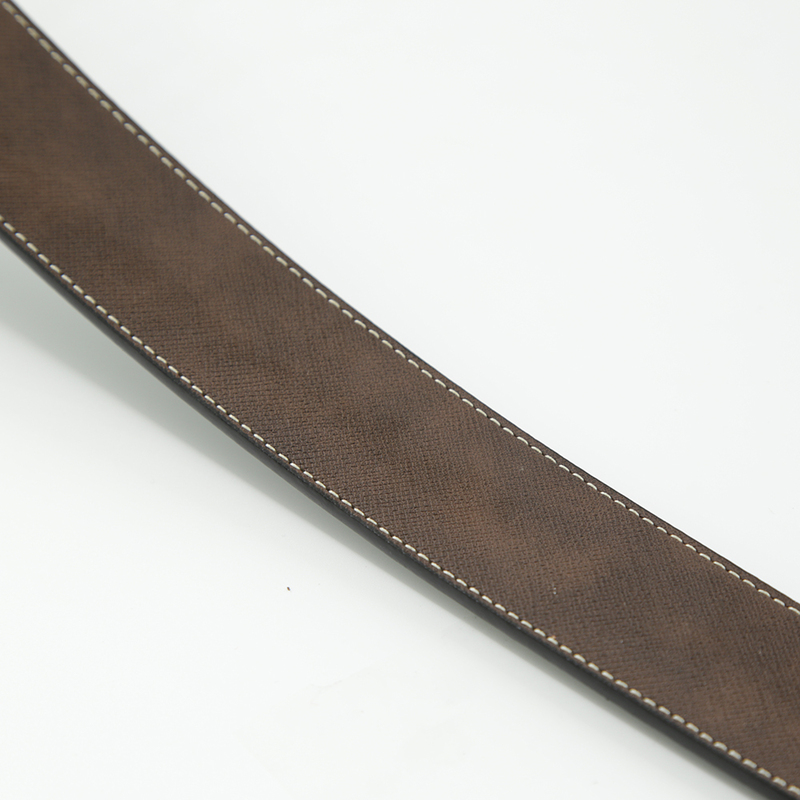 Looking for ideal Genuine Cow Leather Belt Manufacturer & supplier ? We have a wide selection at great prices to help you get creative. 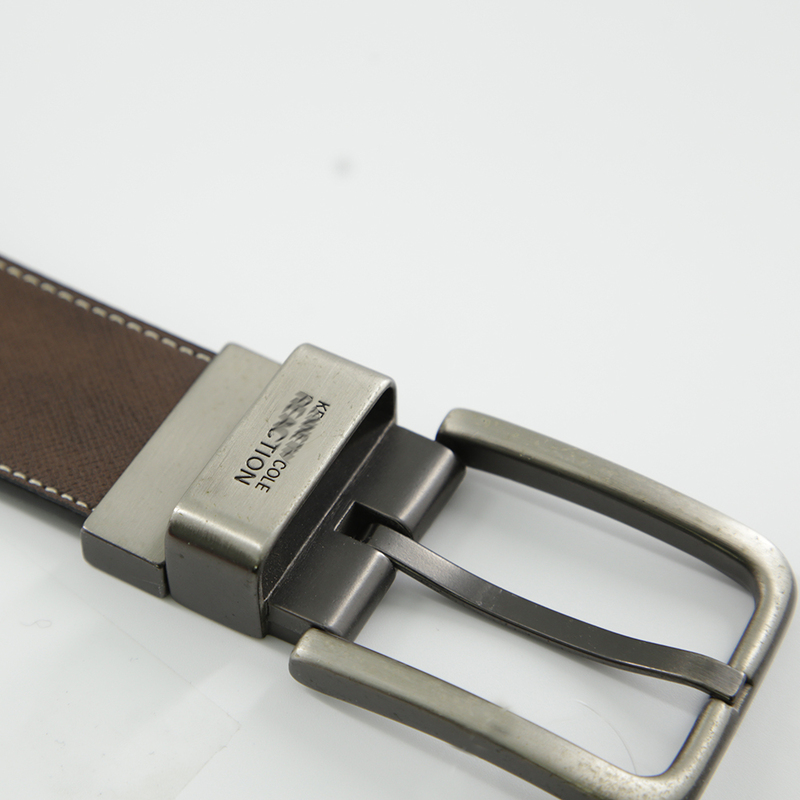 All the Mens Genuine Belt are quality guaranteed. 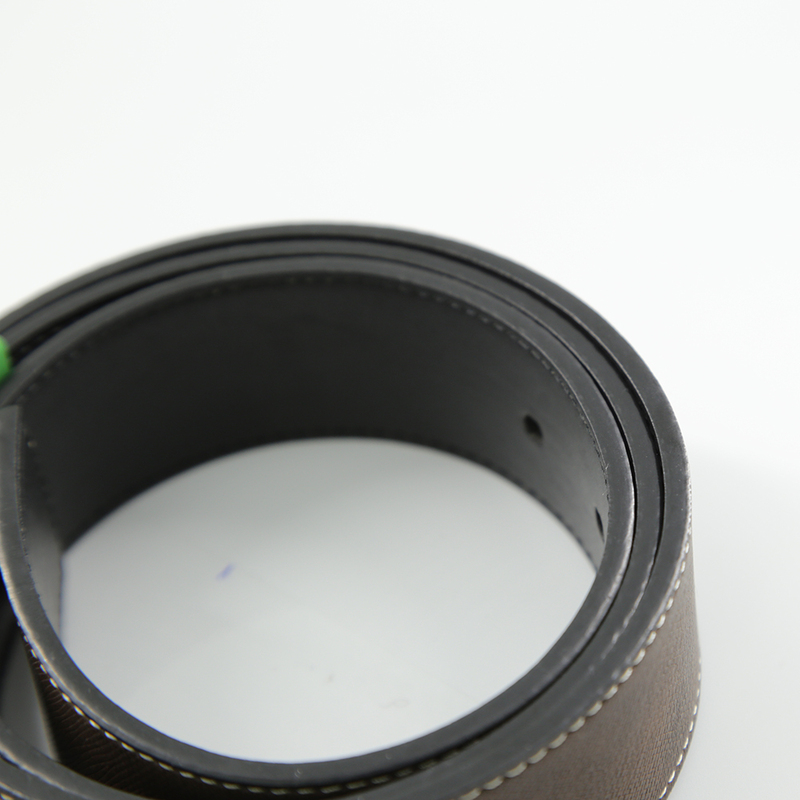 We are China Origin Factory of Classic Leather Belt. If you have any question, please feel free to contact us.